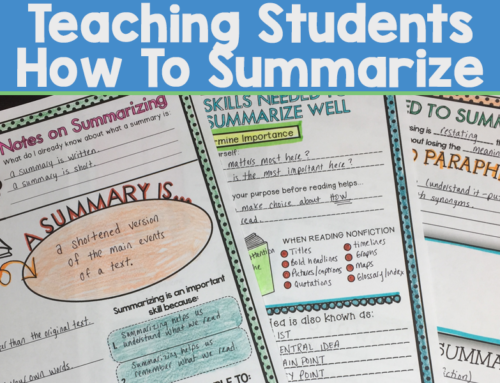 Teaching in small groups is my favorite way to reach all learners at the level they are at and help them move to the next level in reading, writing or math. I LOVE SMALL GROUPS. In order to work in groups effectively we need to cover some basics. Although all of our groups are most likely differentiated we still need some basic supplies for each group. 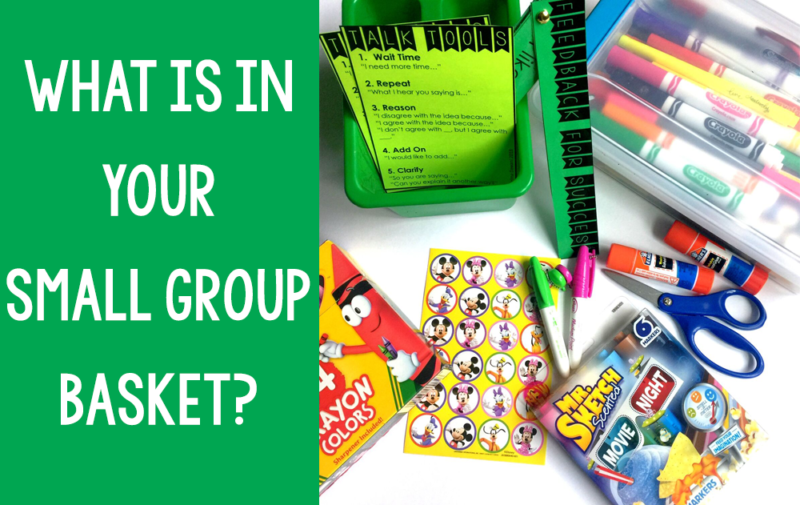 I hope that this post helps you set up your small group materials. This is the basic of the basic but I think to make small group fun and enjoyable. When kids get to work in your small group why not offer some fun writing utensils such as fun thematic pencils, pens, scented markers/pencils, novelty pens, etc. Don’t forget your good old crayons, colored pencils and highlighters, use them to mark and color. You can also use highlighter tape too! Yes, you can use a mini white board or laminated sheet with a dry erase marker but you can also use wikistix, play dough and shaving cream to shake things up and keep things novel. You might need to cut, glue and tape things together. Always keep a couple glue sticks, tape and scissors in your arsenal. 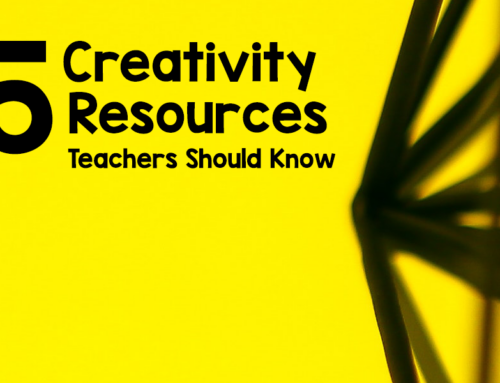 Whether you are taking notes, observations or your students are these are great little items to have in your small group materials basket. You can pick up little witch fingers at Halloween. I have also seen little finger flashlights that are always a hit. How about having your students decorate tongue depressors with duct tape and a googly eye? In a pinch you can always use the side of the index card to have students isolate the line they are reading (tip: doubles as a bookmark!). Stickers, stamps, a little stuffed animal that sits next to the person who ___. I think small group is also a wonderful time to teach children how to have conversations and discussions. It is a great time to develop thinking and oral language skills and if used effectively could leave lasting effects on student motivation and confidence.